Reverse Engineering has become a standard procedure for engineers in a wide range of markets. The technique can be used in product development, production engineering, cost down programmes and refurbishing of components. 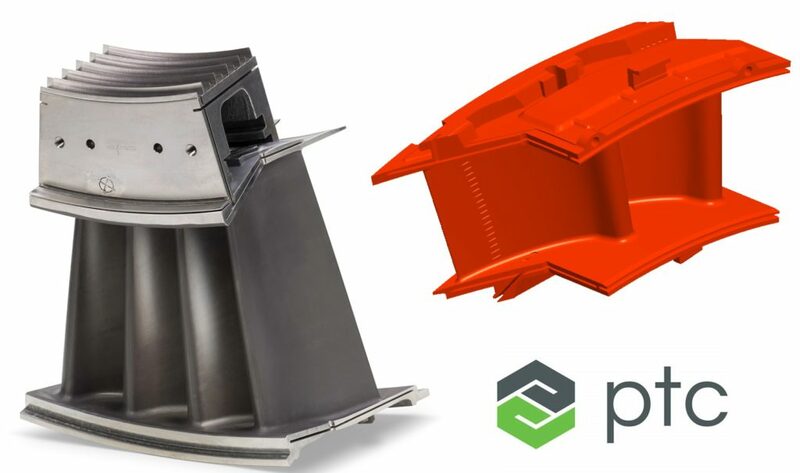 In situations where the engineer has only 2D data or no drawings at all, Re-tec will scan the component and post-production of a polygon model will produce a workable solid parametric CAD file with design intent.The file can then be used to modify or manufacture the components. STL files can also be produced to allow the production of rapid prototypes and prototype castings. The process of reverse engineering is now a viable approach for the aerospace industry to perform targeted repairs or retrofits, enabling of additional features, and creating a superior product. Re-tec reverse engineering offers highly detailed analysis and digital scans of complex parts such as turbine blades at much higher speeds than previously possible. Gas turbine components including Nozzles, Buckets, Fan blades, Turbine wheels, Combustion liners. Automotive tooling including full production press tools, interior blow mould tooling. High Tech aluminium castings including cylinder heads, engine blocks, and transmission parts. Orthopedic implants including hip stems and fermorsl knees. Re-tec has reverse engineered a wide range of components including turbine blades, Automotive tools and orthopaedic implants. To ensure we deliver an accurate model we scan and complete a detailed inspection of a batch in order to establish the tolerance limits for the reversed engineered component. We are not limited to component size and can complete the data capture at the location that best suits you.